Adam Sharp has been involved in the visual and performing arts since he was ten. He holds a Bachelor of Arts in Creative Writing and a Master of Arts in Interdisciplinary Studies with a Concentration of the Creative Process both from California State University, Long Beach (CSULB). He first performed in a professional contemporary production at ten and continued to study theater, film, writing and composing through high school. He studied theater at International City Theater (ICT) and Long Beach City College and continued his theater, performance and writing studies at California State University, Long Beach (CSULB). 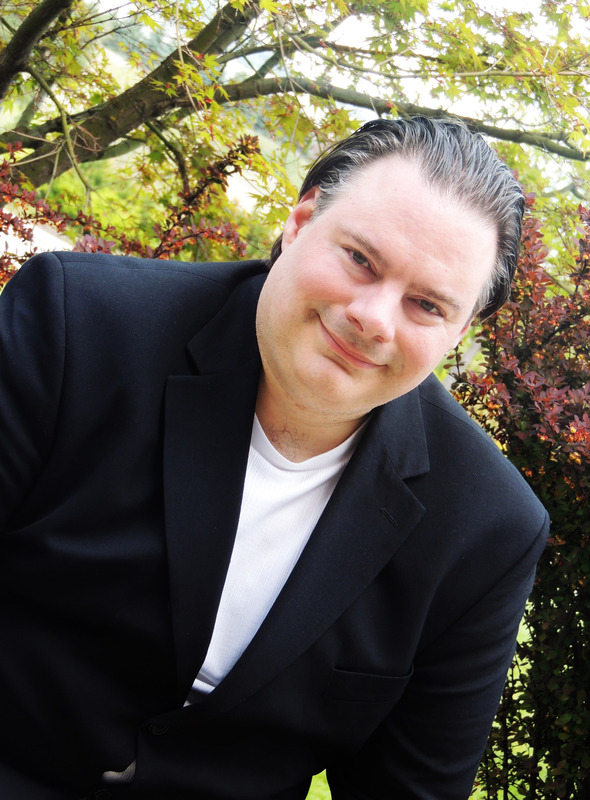 Adam has acted, written and produced plays, productions, events and film works for over fifteen years. His experience also includes working in many different venues, mediums and stage types with production staff, crew and performers of many experience levels. He has also produced music and emceed for productions. He is also an experienced administrator who has coordinated theater and film programs, conducted workshops and spoke at several institutions and colleges throughout the country. As writer, directer and producer who enjoys collaborating with many individuals on all aspects of production and performance. Adam's goal is to create engaging productions for all ages and levels through collaborating with the executive producer and all involved in the project in a professional and productive environment. His goal also includes developing the production from conception to realization through writing, directing and producing the production, event or show that meets the clients needs and fulfills the most entertaining and/or educational experience for the audience and all involved with the production. Master of Arts in Interdisciplinary Studies with a Concentration of the Creative Process (CSULB) Bachelor of Arts in Creative Writing (CSULB) Over 15 years of directing, producing, writing and production experience in many levels of production and performance. Collaborations as a coordinator and director for events for companies such as Bozzi Media and First Night.